The Tipple Tails logo and brand identity was created as part of a larger branding project by Tonik. Once the brand identity was completed, this was applied to cake tin labels, gift tags, stationery and business cards, packaging and an e-commerce website. 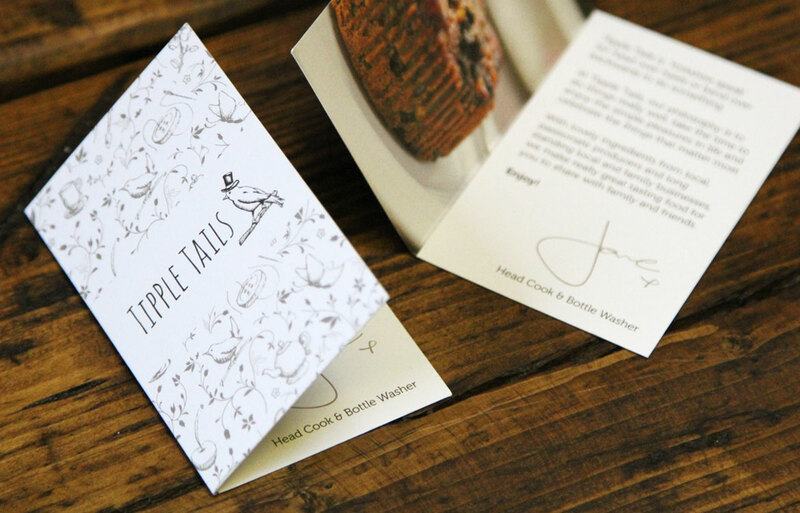 Business Cards and Gift Tags were printed on 300gsm uncoated board to create a tactile, hand-crafted feel. 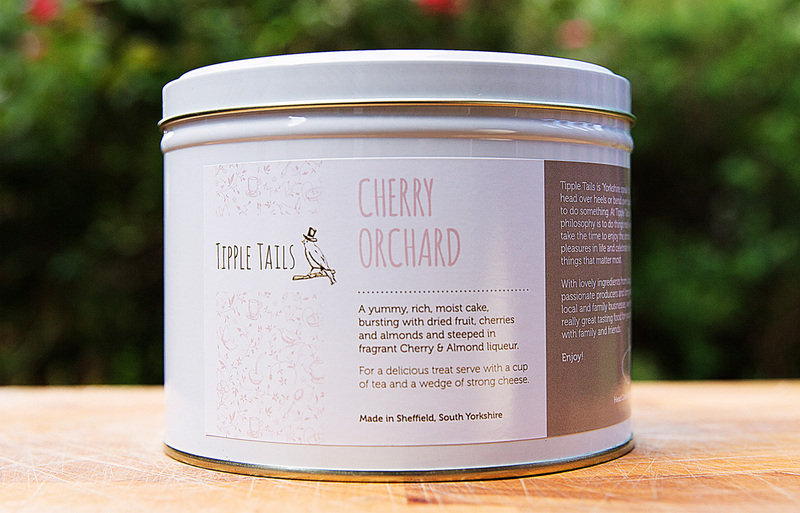 Cake tin labels were printed on gloss coated Stickers. 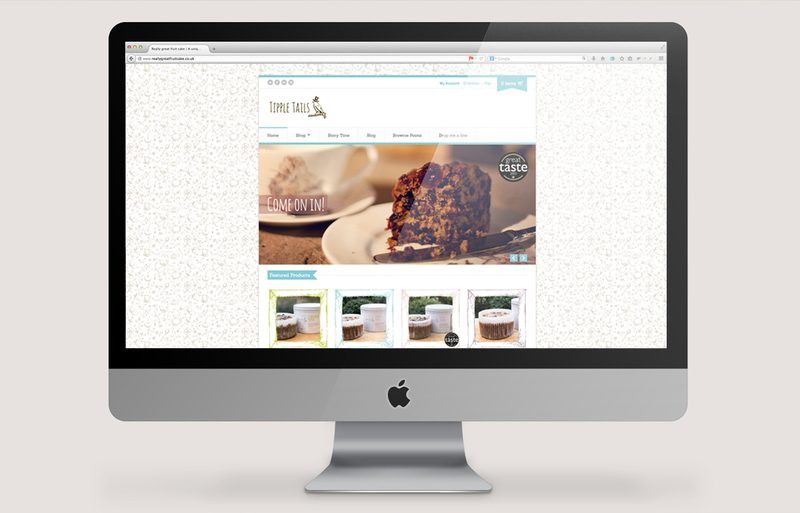 We also delivered the design and build of an e-commerce website through which cakes can be ordered online.